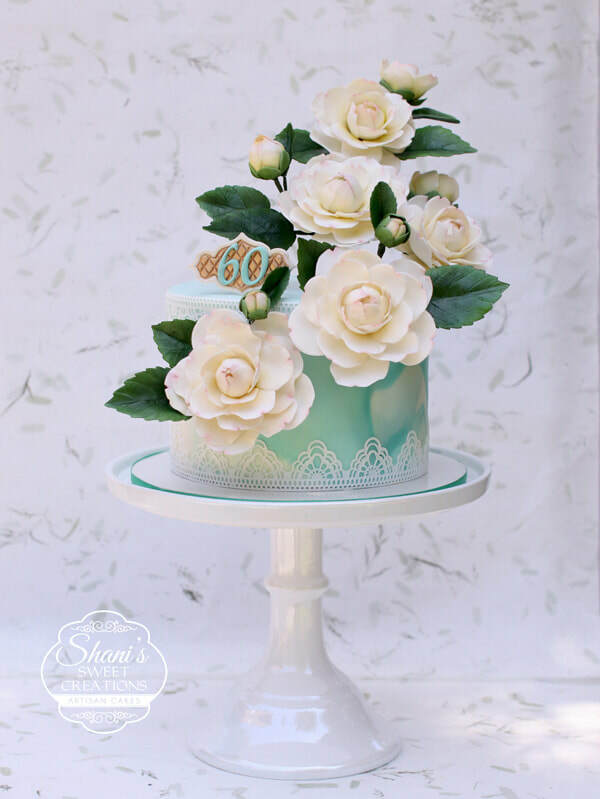 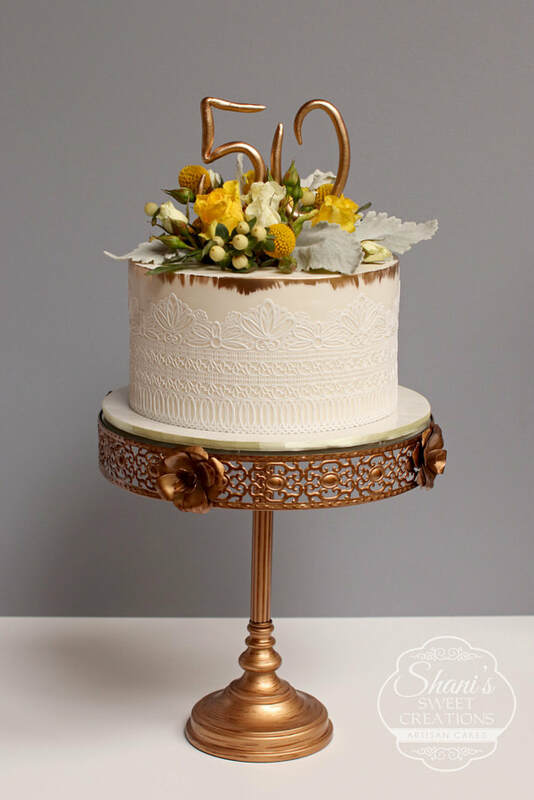 I can create a special cake to fit any celebration, whether it is a small & intimate birthday party for 2 or a big celebration for a 50th wedding anniversary. 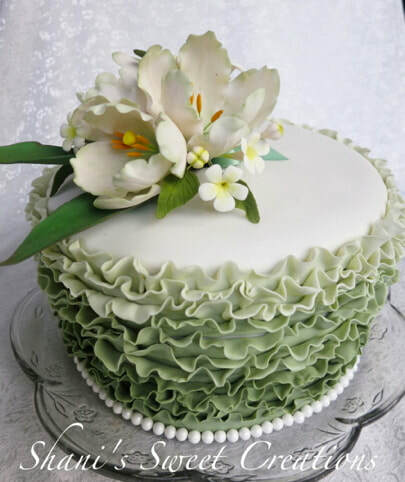 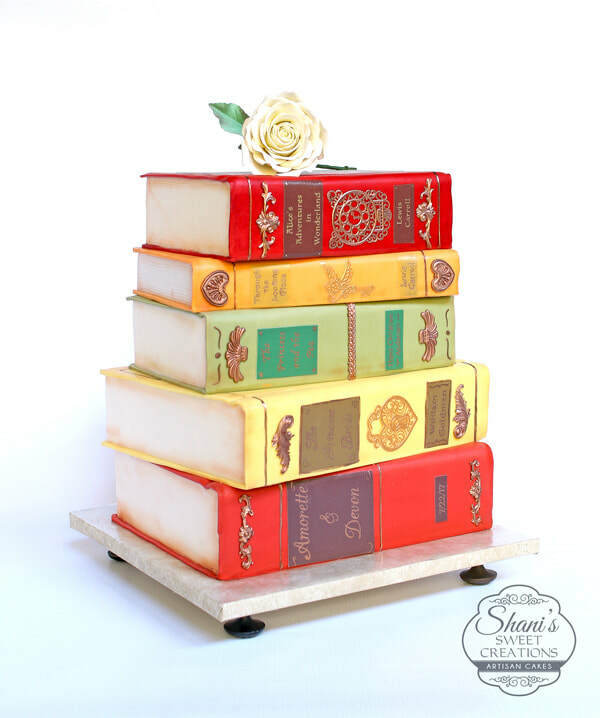 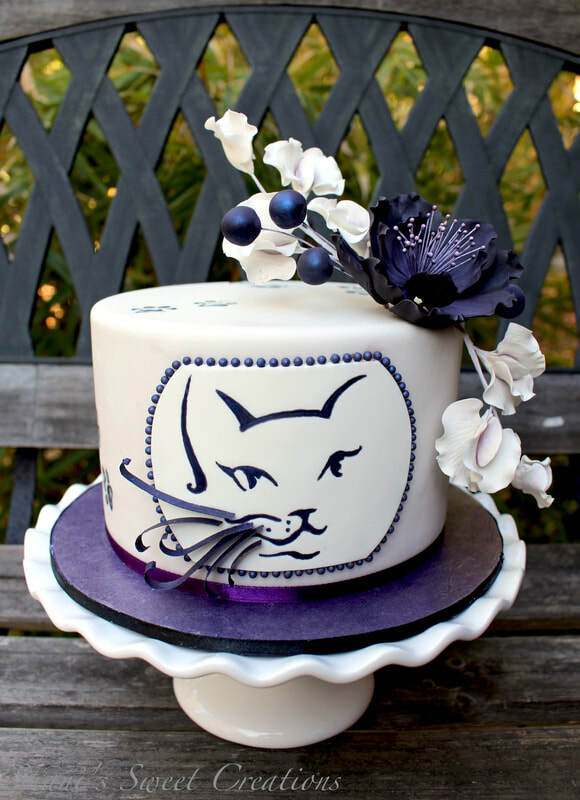 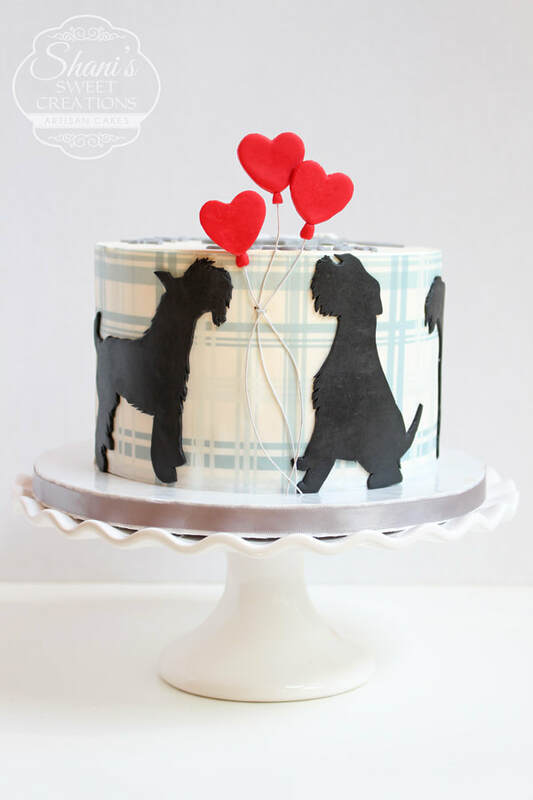 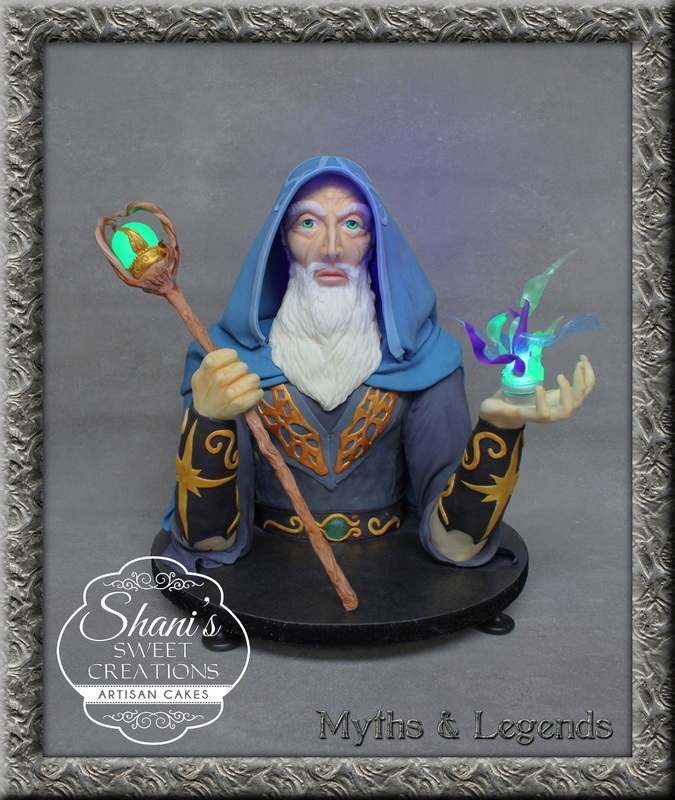 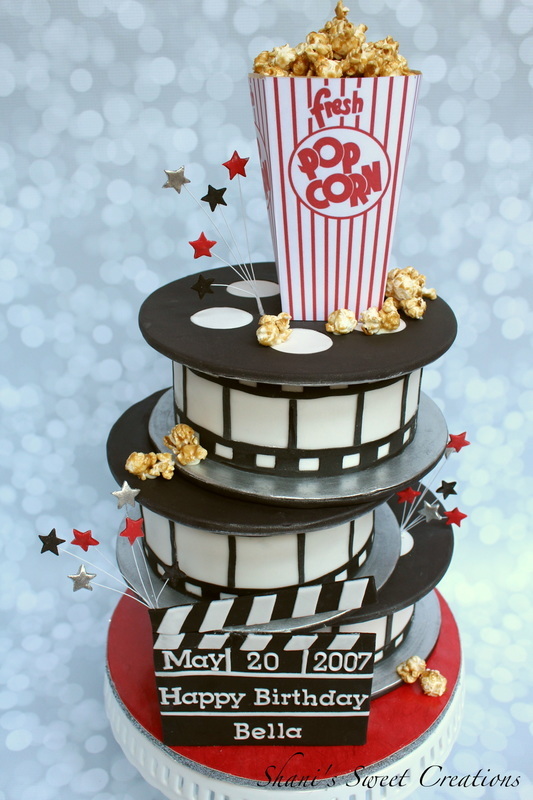 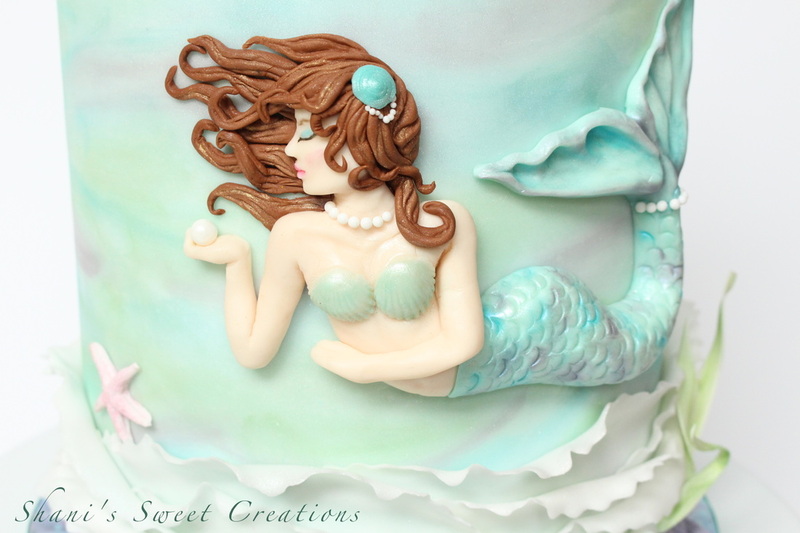 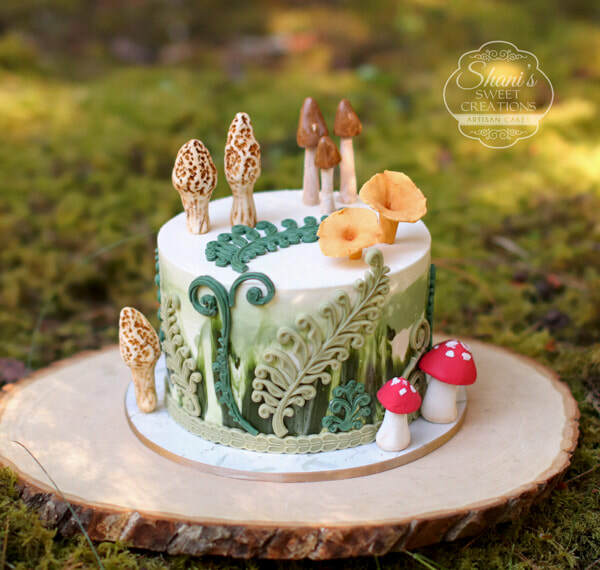 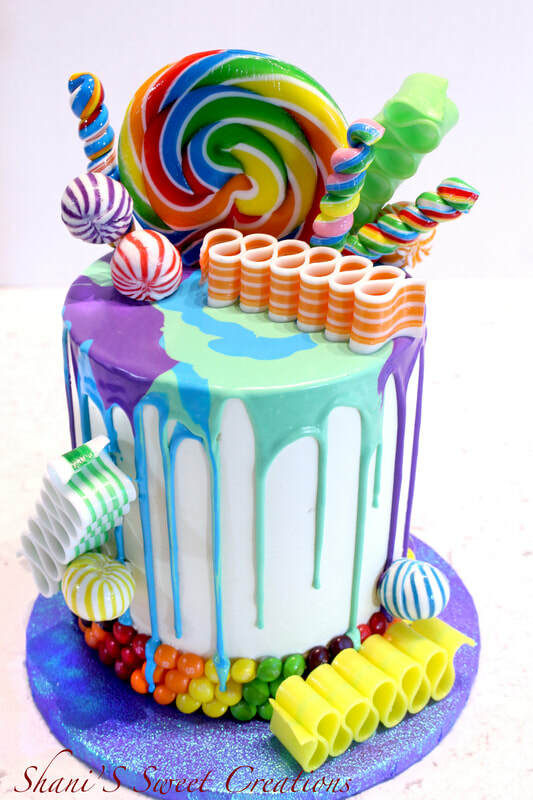 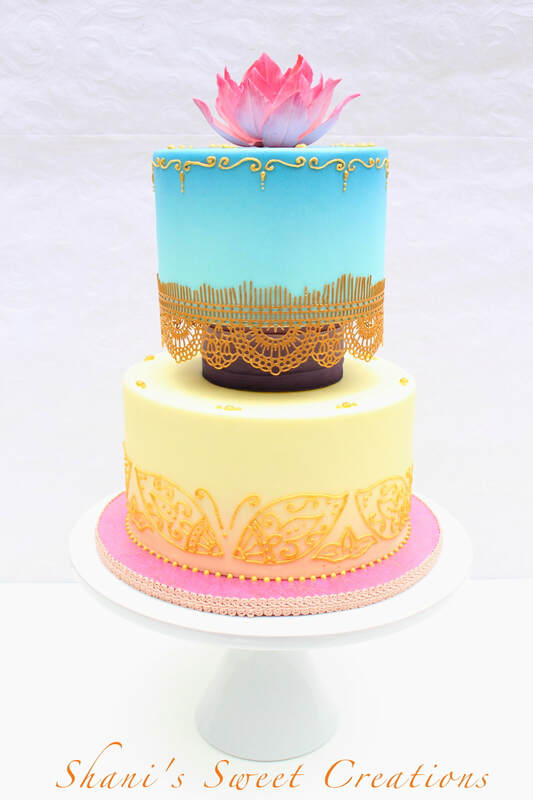 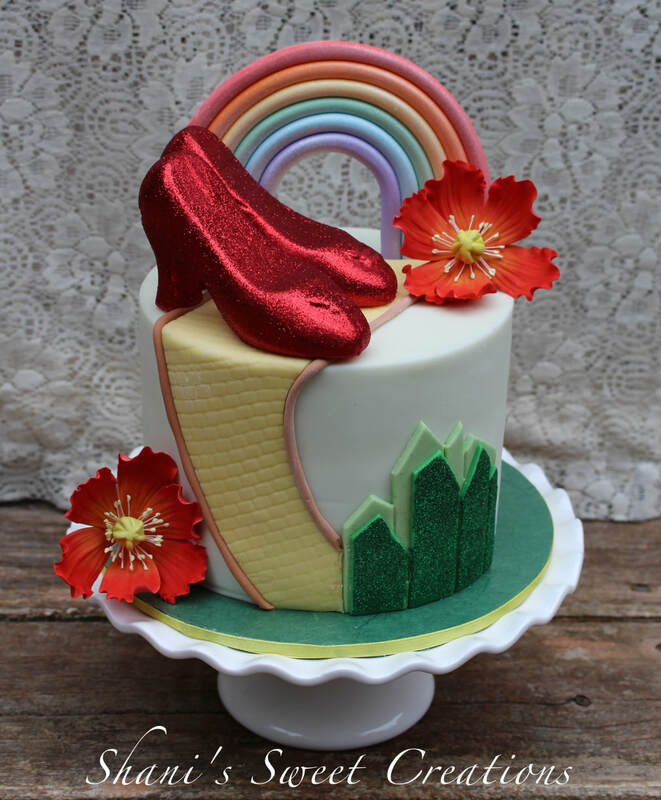 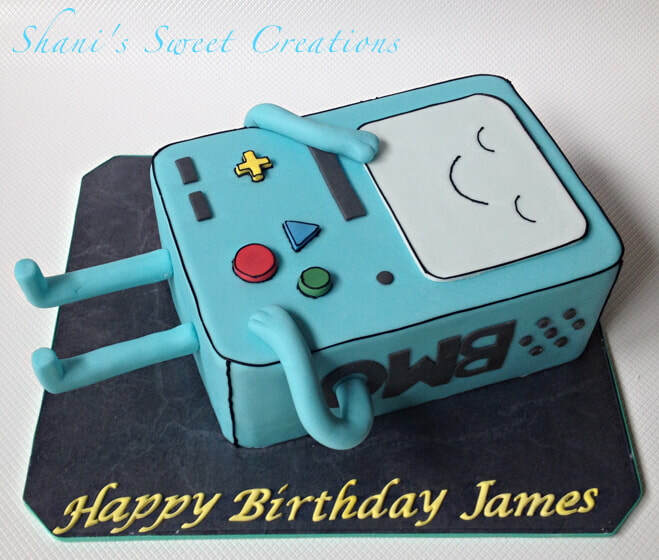 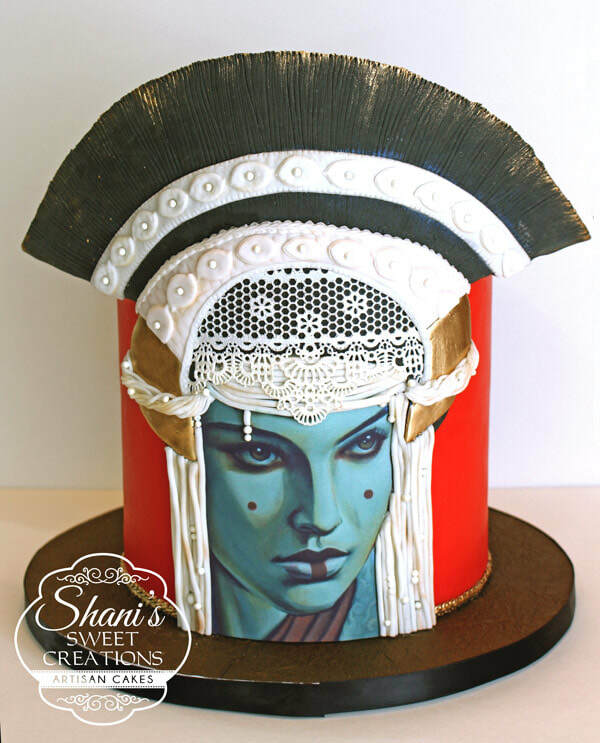 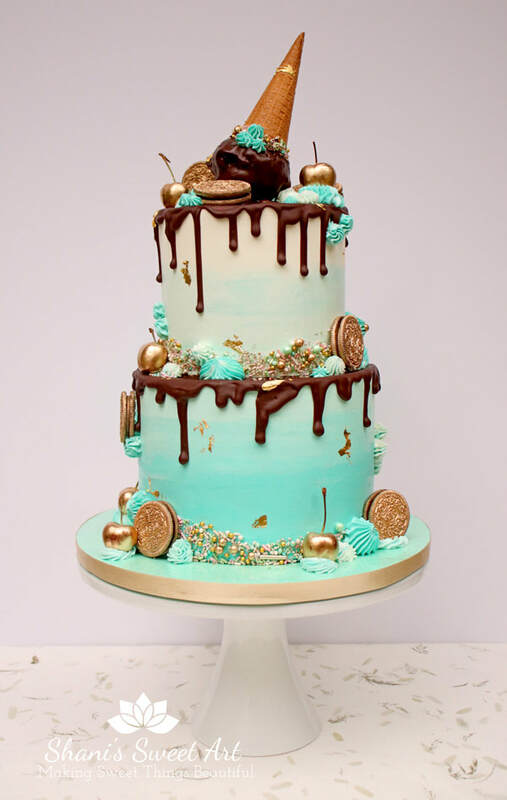 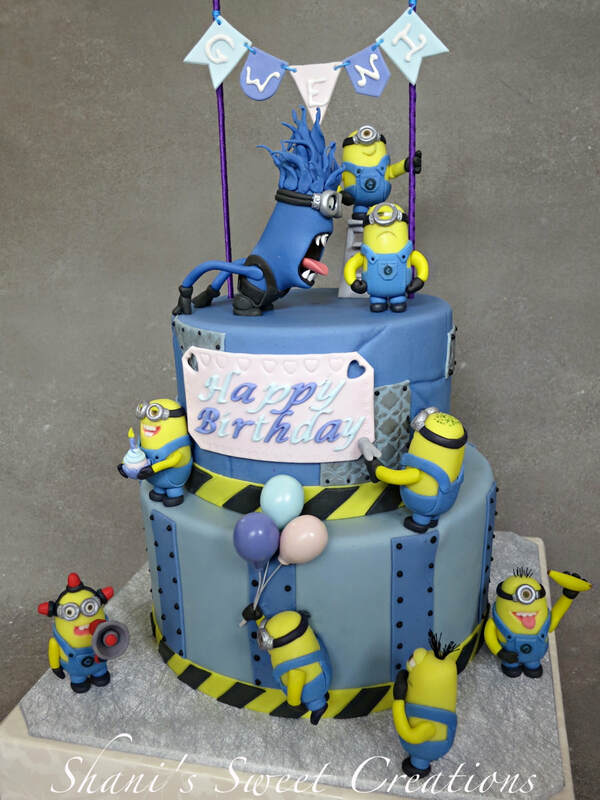 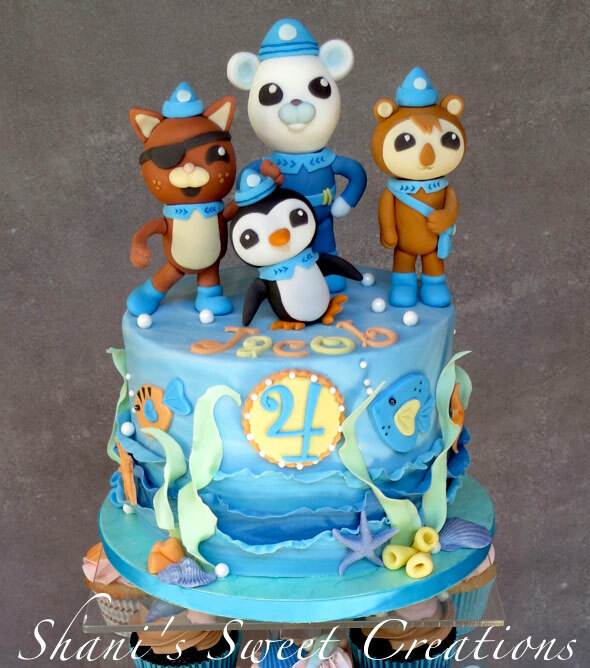 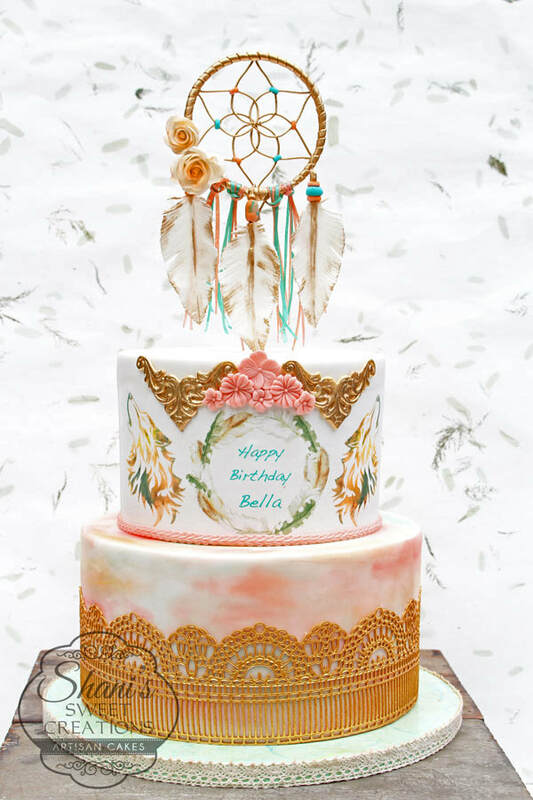 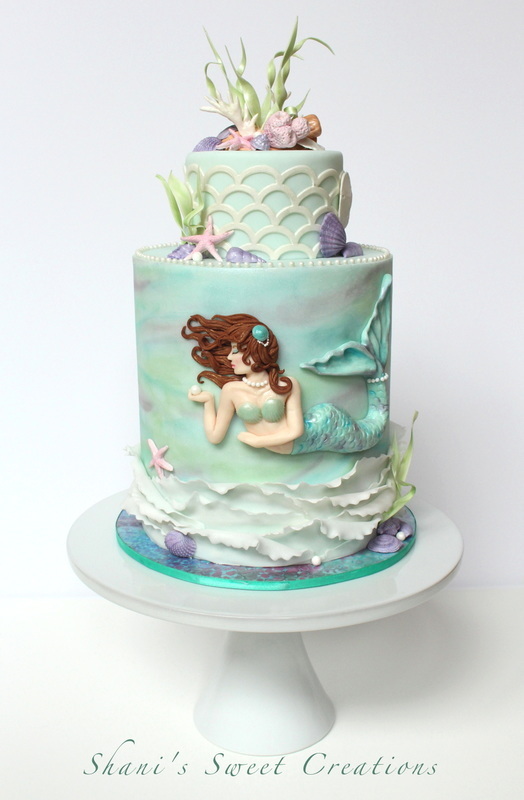 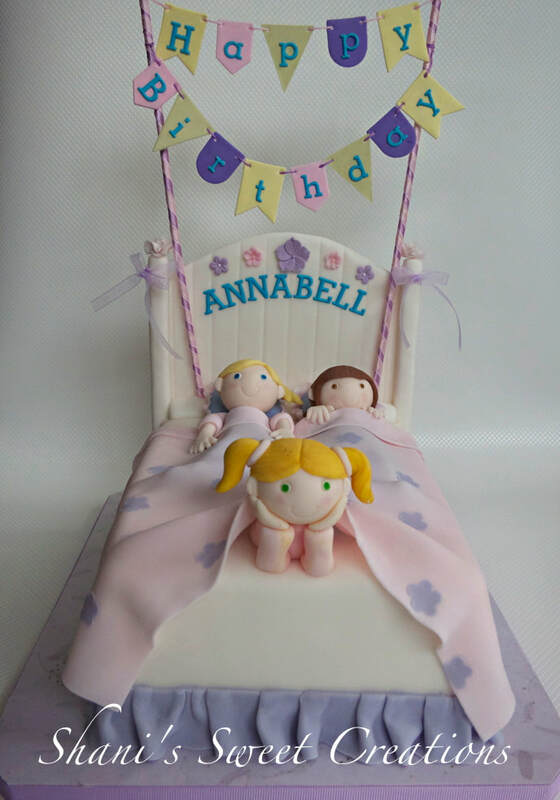 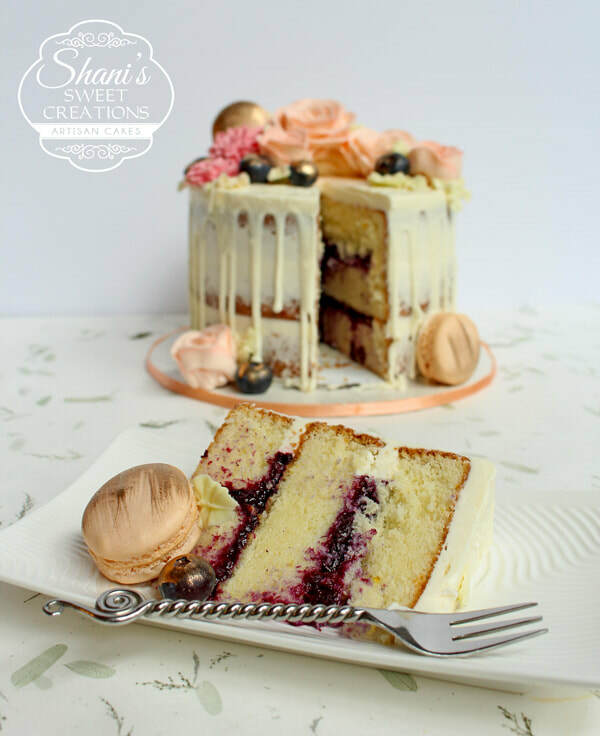 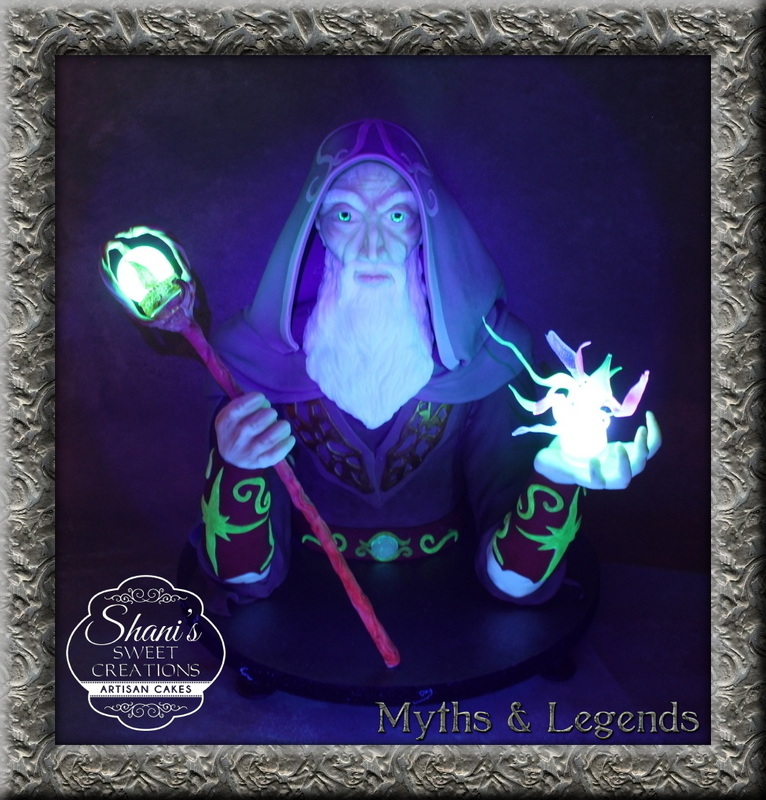 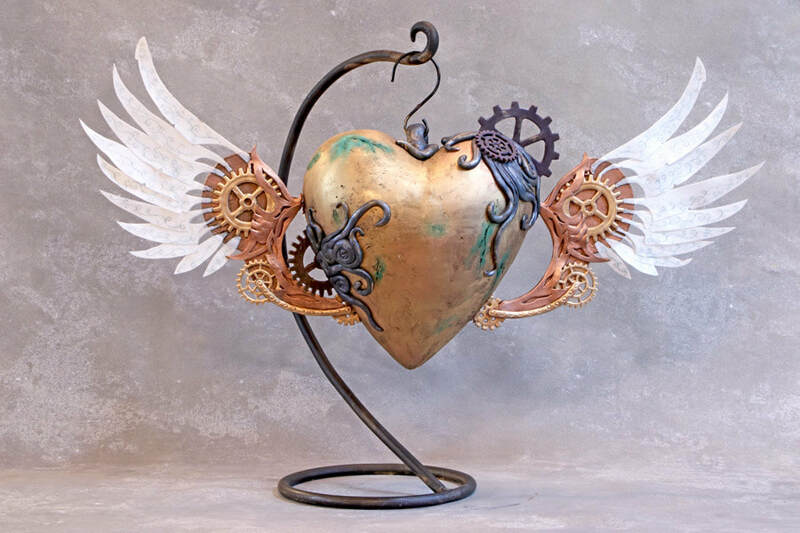 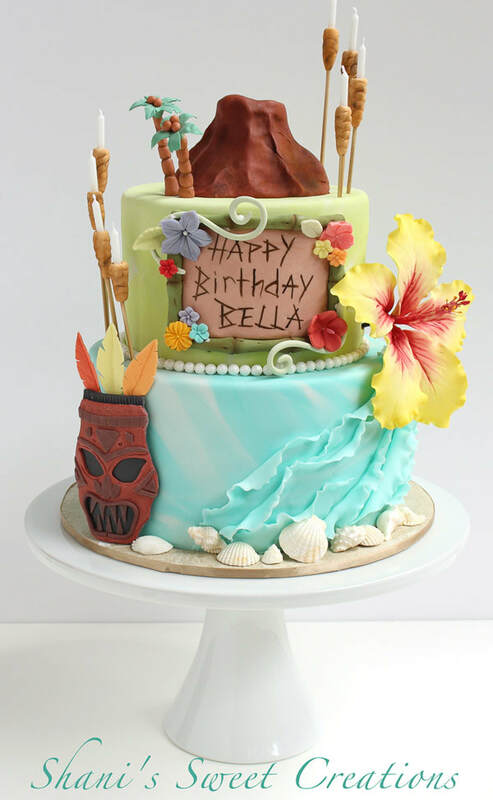 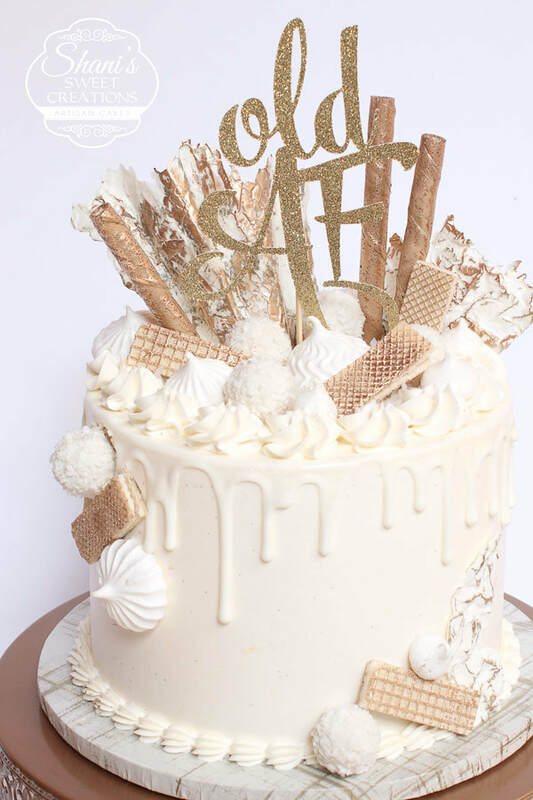 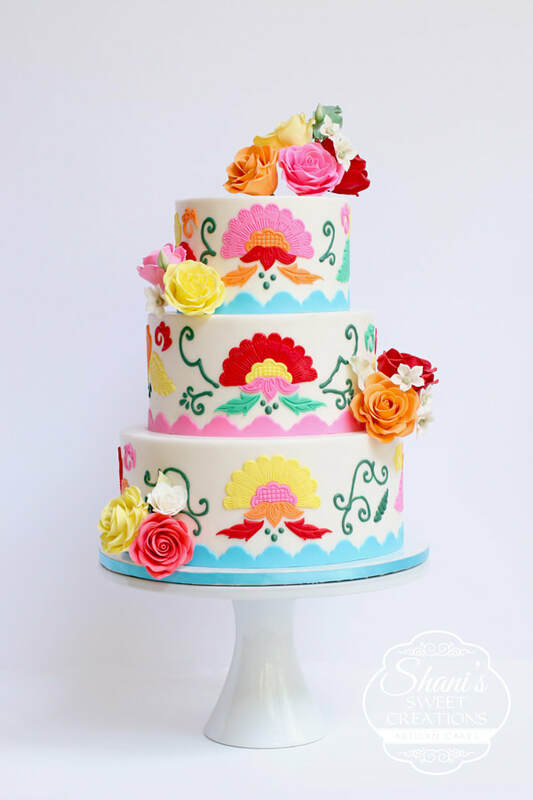 Whether you need a themed birthday cake, a fancy and highly decorated work of art or a simply lovely rustic styled cake, I am experienced in a wide variety of styles and decorating techniques so I can bring your ideas of the perfect cake to life. 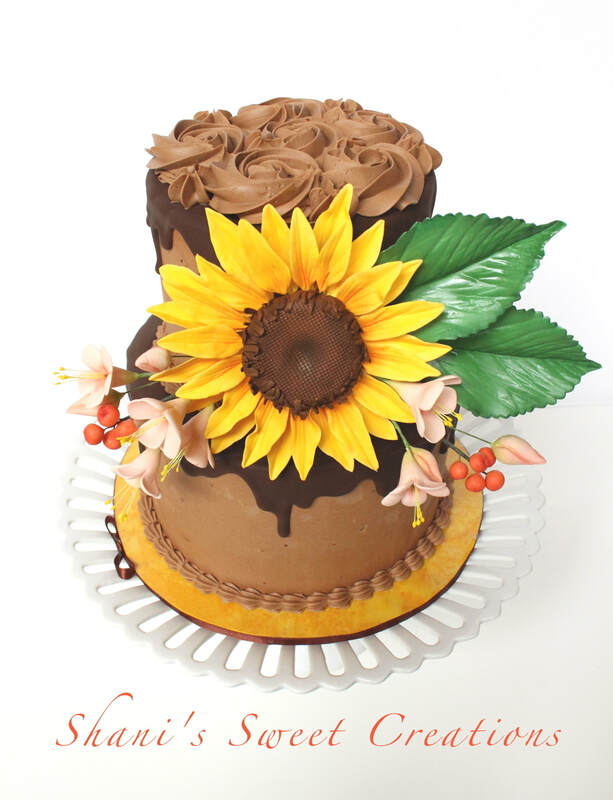 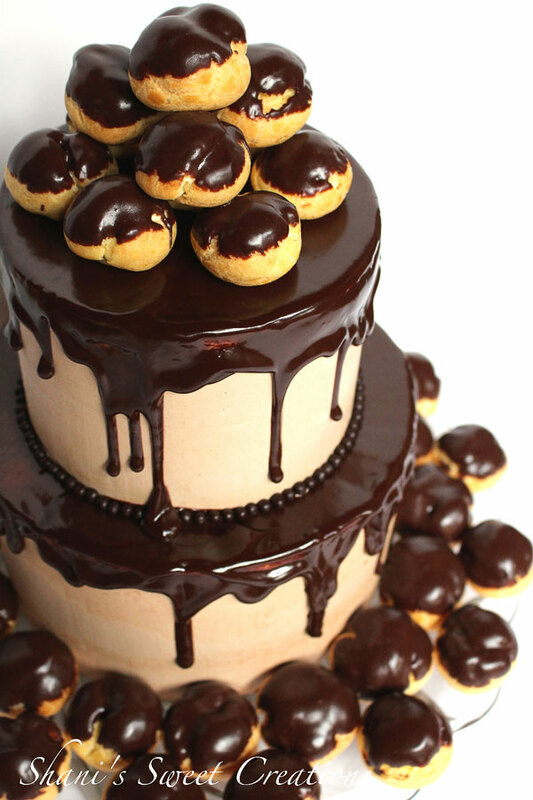 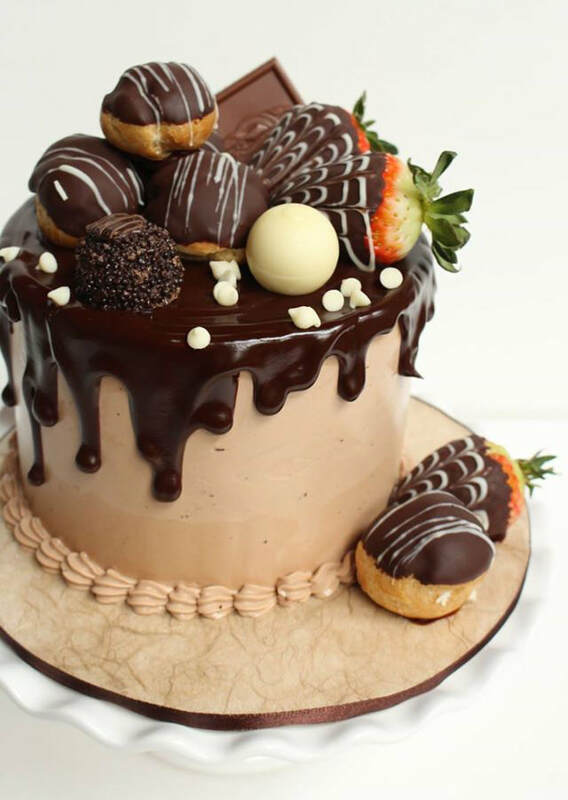 I bake all my cakes to order with fresh ingredients so your cake will be fresh, moist and delicious. 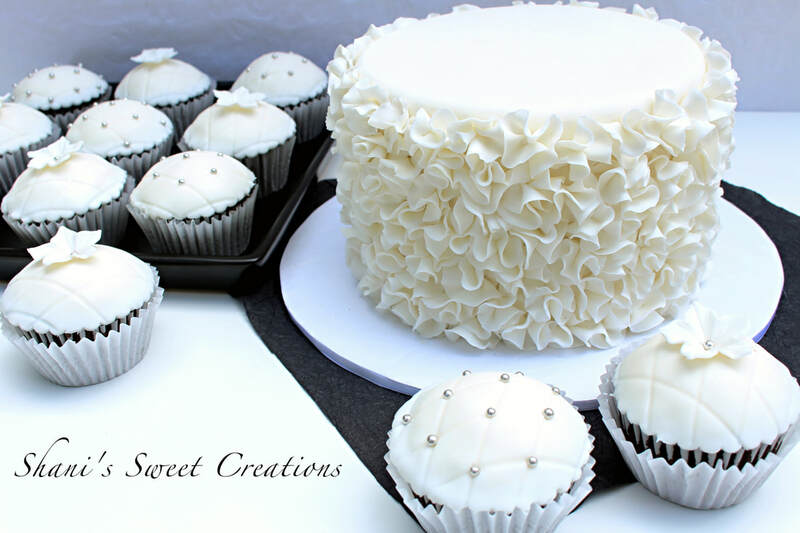 I use a swiss meringue buttercream frosting that is light and fluffy, silky smooth and not too sweet. 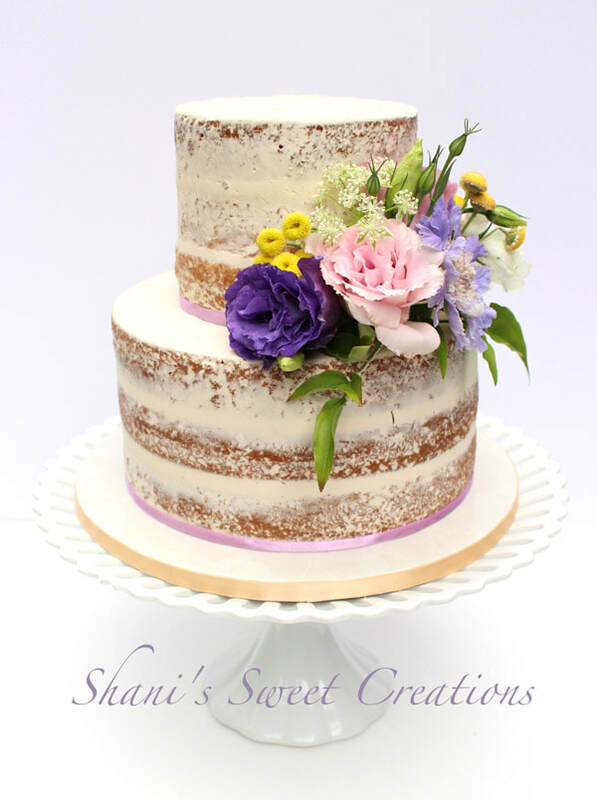 I have many flavor choices for the cake and the frosting as well as fillings like fresh blackberry sauce and lemon curd. 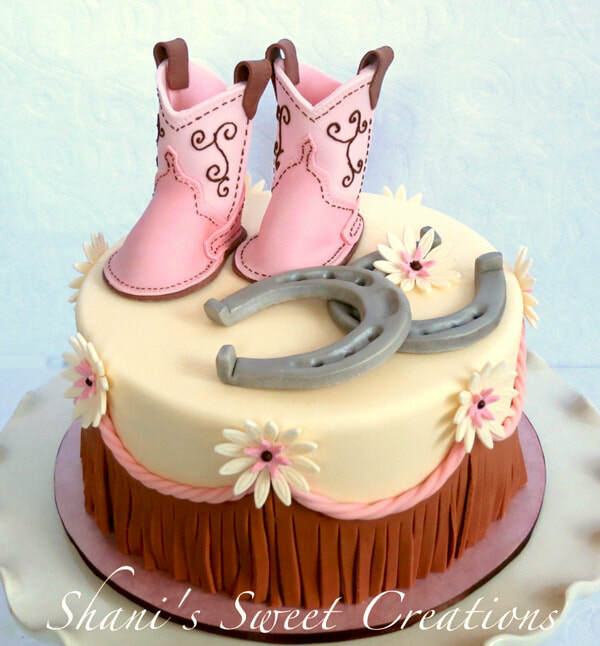 I will work with you to combine your favorite flavors with beautiful decorations to create the perfect cake for your celebration. 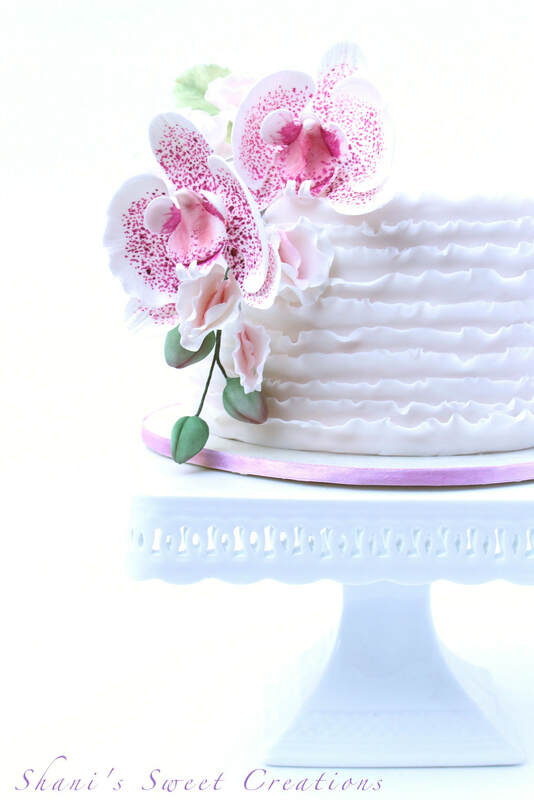 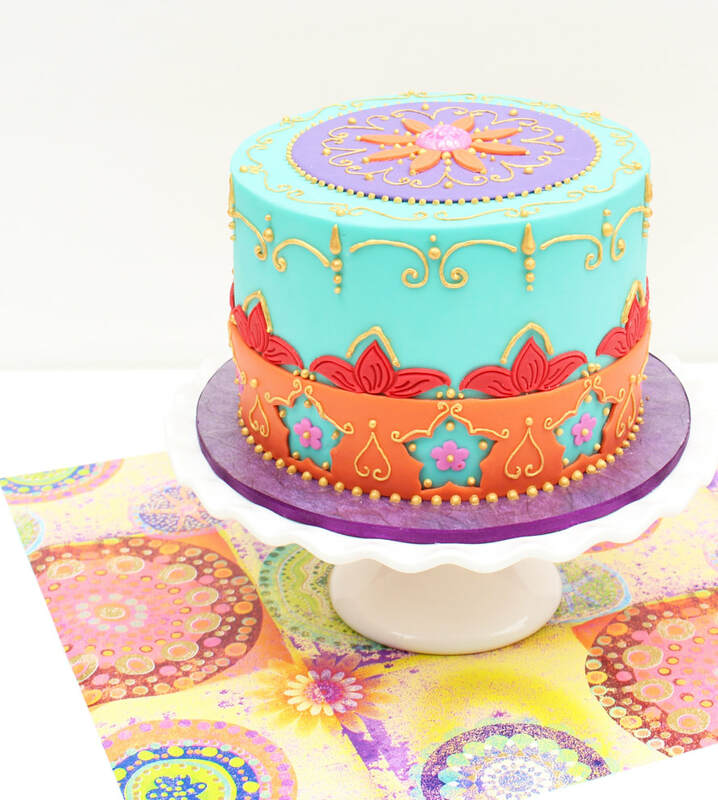 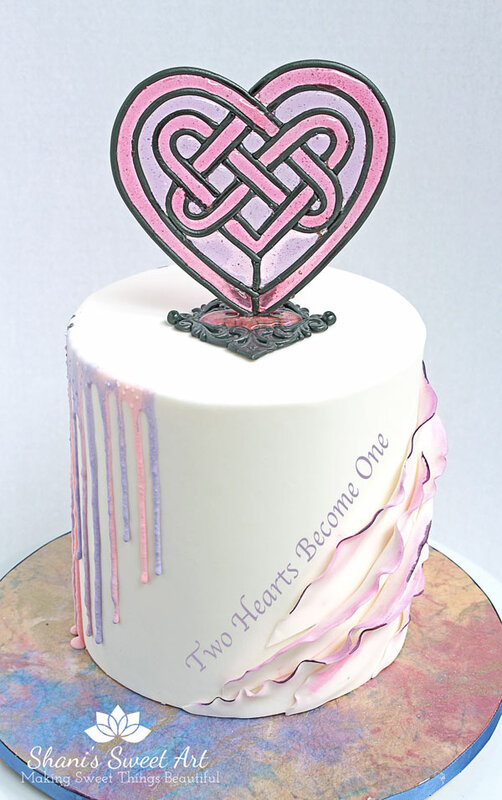 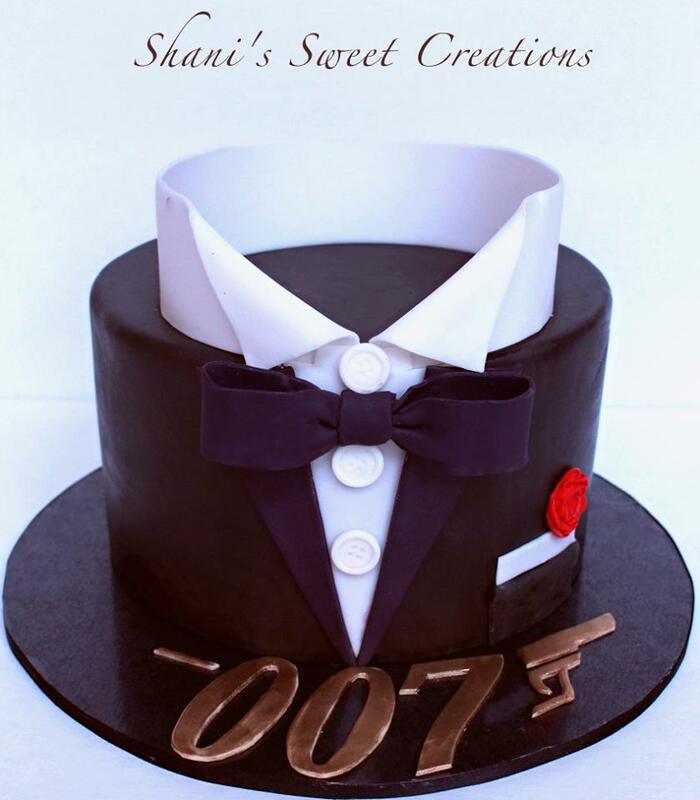 I am also experienced with fondant icing if you prefer a smooth and polished look for your cake. 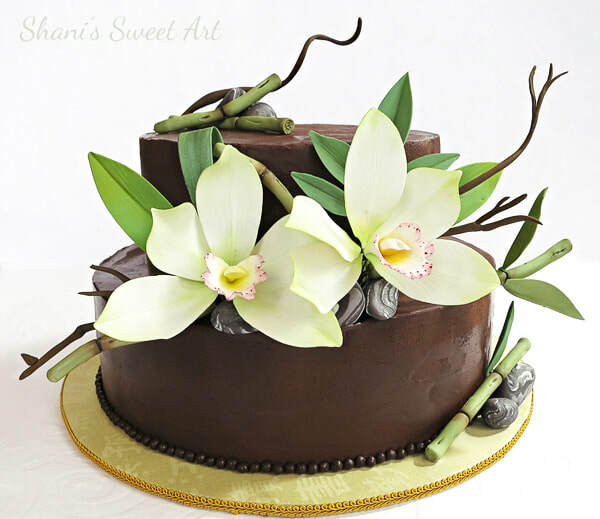 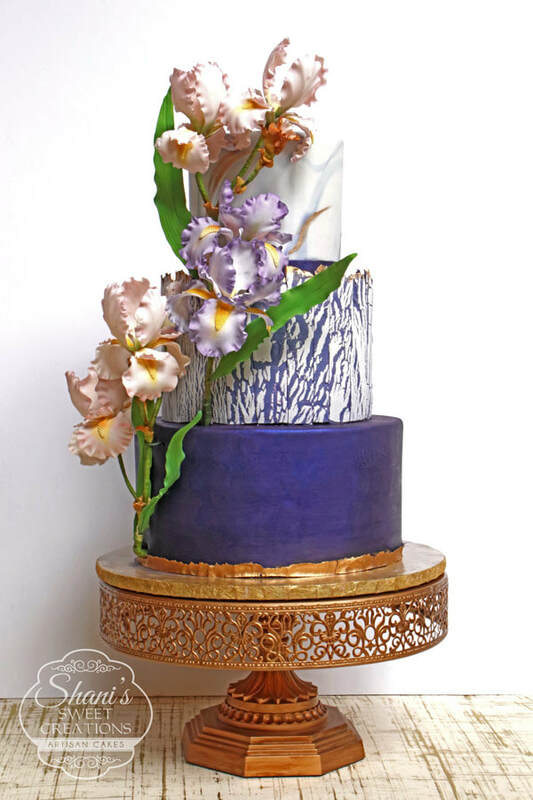 I specialize in sugar flowers that are very life like and are a beautiful and elegant way to finish a cake. 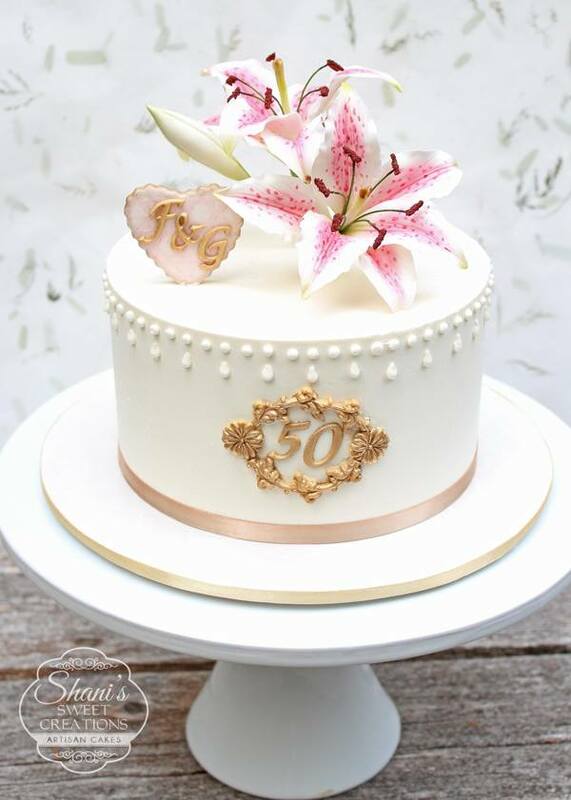 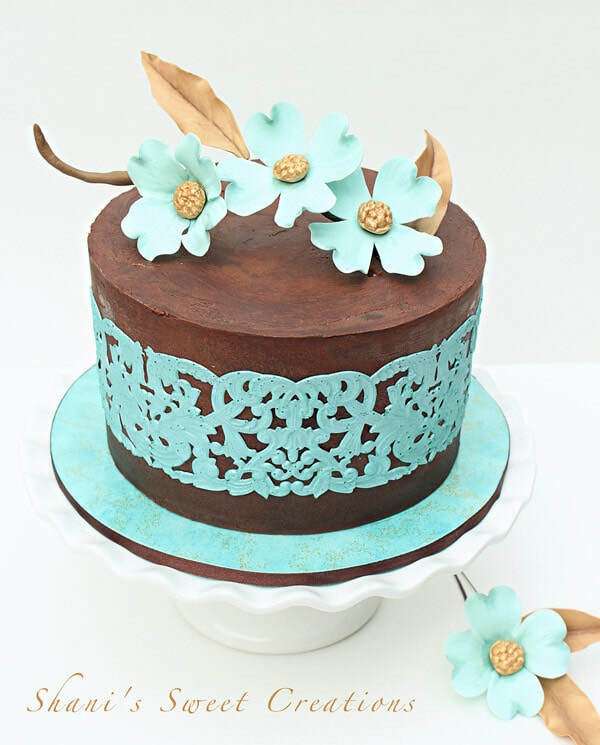 No matter what the occasion, my cake will add a touch of beautiful deliciousness to your celebration. 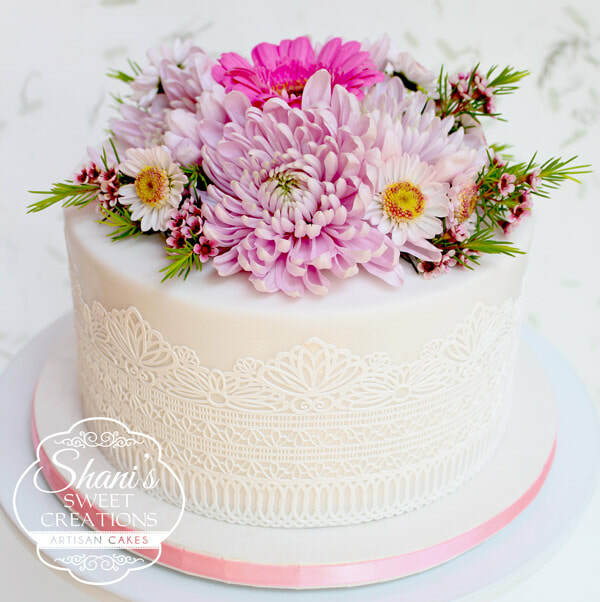 It is always a good idea to contact me as early as possible to reserve your date as I do book up early especially during the summer wedding season. 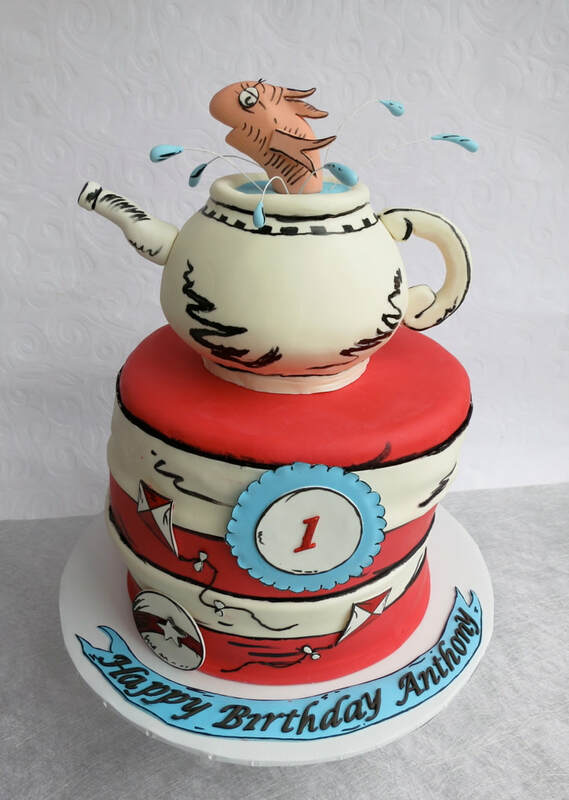 Often I am booked a month or more in advance but always check with me, even if it is short notice, because I can occasionally fit something in at the last minute. 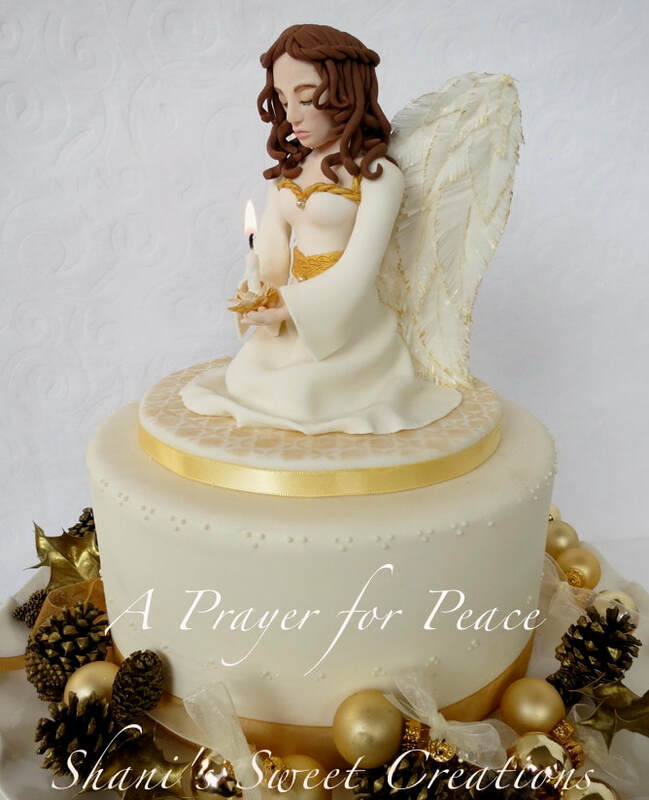 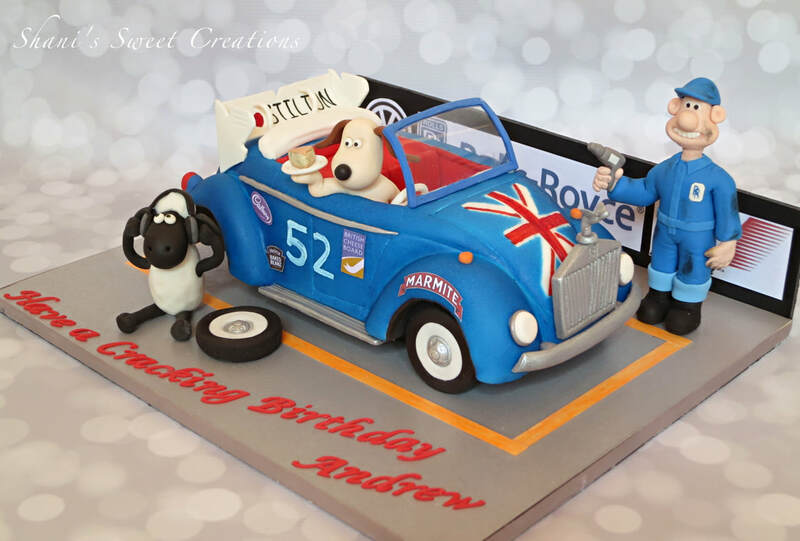 If I am unable to accommodate your order I can refer you to several other wonderful, local cake artists.